The Field Mouse (Apodemus sylvaticus) is an incredibly common species in the UK, and as such is a major pest across commercial and domestic properties. 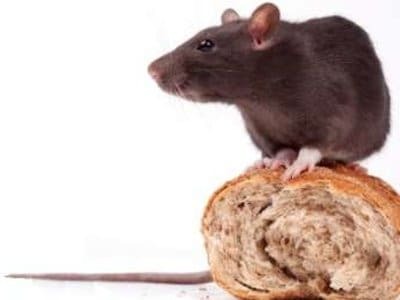 Not only can these creatures contaminate food and spread disease, but they may also cause considerable structural damage that could even lead to a fire. Field mice typically measure between 80-100mm from their nose to the base of their tail. Their tail is normally slightly shorter than their body, measuring up to 90mm. At first glance, field mice appear similar to house mice. However, there are a number of crucial differences between the two, which make it easy to distinguish between these pest species. Whereas house mice are uniform in colour, field mice usually have a greyish-white belly and reddish-brown fur on their backs and a yellow line of fur along their chests. Their ears are also less rounded than house mice. The main distinction between these species of mice, though, is in their behaviour. Field mice prefer to live out of doors since their diet mainly consists of seeds and berries. True to their name, they are mostly found in fields and woodland. While they do sometimes enter houses, they will more commonly enter sheds, garages, and outhouses, where they can more easily get back outside to forage for food. This frequently happens during the winter months when the weather gets too cold for the mice to survive without shelter. While inside these buildings, though, field mice can cause significant problems for property owners. Field mice are good at climbing and very fast, so few objects present a barrier to a determined mouse. Although they normally live alone, they will form colonies in the winter to better aid their survival- making an infestation much more likely during this time of year. As instinctive burrowers, they will gnaw their way through whatever they come across, including gas pipes and electricity cables. Naturally, this can lead to very serious problems, as some 15% of house fires happen due to this. 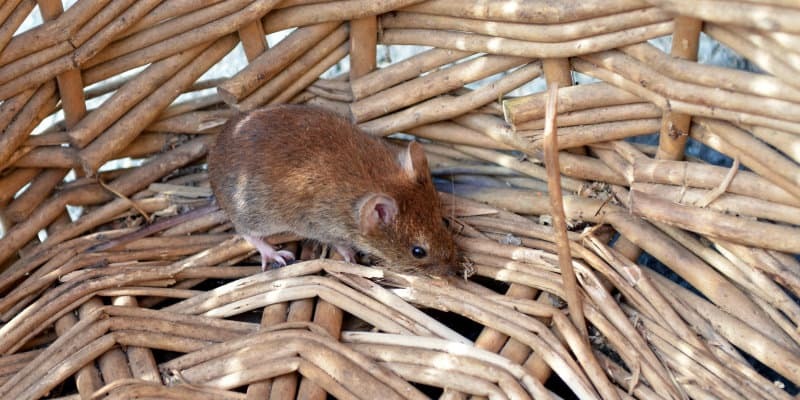 Mice are good climbers and extremely inquisitive but rarely seen and property owners often only become aware that they have mice when they see droppings or the damage they have caused. Field Mouse (Apodemus sylvaticus). 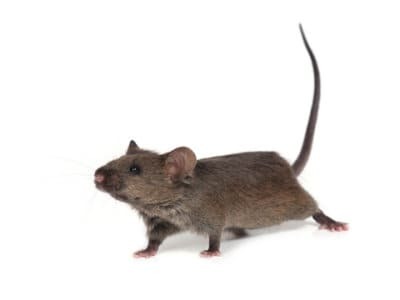 The damage can be serious and 15% of house fires are caused by rodents gnawing through electricity cables and gas pipes- meaning it is essential that any infestations are dealt with promptly. The field mouse has a fairly short lifespan, only living for up to 20 months. They make up for this, though, by breeding prolifically. They reach sexual maturity at a mere 42 days old, and each year they can give birth to up to 16 litters during their life. With each litter containing some 4-7 baby mice, this means an infestation can quickly multiply into an extremely problematic situation. For the most part, a field mouse’s diet consists of small seeds and berries that they can find in the wild. When they come into contact with humans, though, they will eat anything that they come across, although, like their relatives the house mouse, they show a preference for cereals. Although they do not eat very much food, they can nonetheless cause huge amounts of damage to foodstuffs by contaminating them with their droppings and urine. 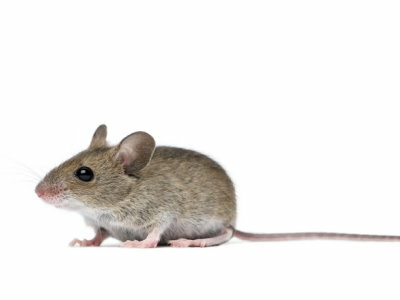 Mice are prolific carriers of diseases such as salmonella, which naturally poses a significant threat to humans. Field mice can be especially troublesome pests because they can make their way through even the smallest of gaps. You may not even notice that this potential mouse entrance is even there until your property has already been taken over by an infestation. Once inside, the mice build nests in secluded spots and breed prolifically. These two factors make it incredibly difficult for individuals to tackle a field mouse infestation on their own. While you might catch one or two, this will only be scratching the surface of the problem, and it is therefore a far more preferable option to call in professional pest controllers to take care of the issue on your behalf. At Pest Solutions our professional and knowledgeable staff of Pest Control Management service and support staff are ready now to help eradicate those unwanted guests. 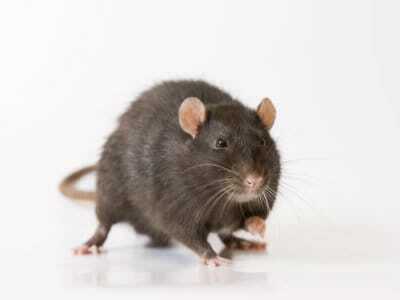 Have our specialists fix that Pest problem today. Field Mice (Apodemus sylvaticus). Our Local coverage from our regional branch offices makes sure that we’re in a position to react quickly to assist you to reclaim your home or business from those unwanted visitors. Find your local Pest Solutions branch here. Call 0800 027 2555 today for a FREE survey or to arrange a service technician visit.